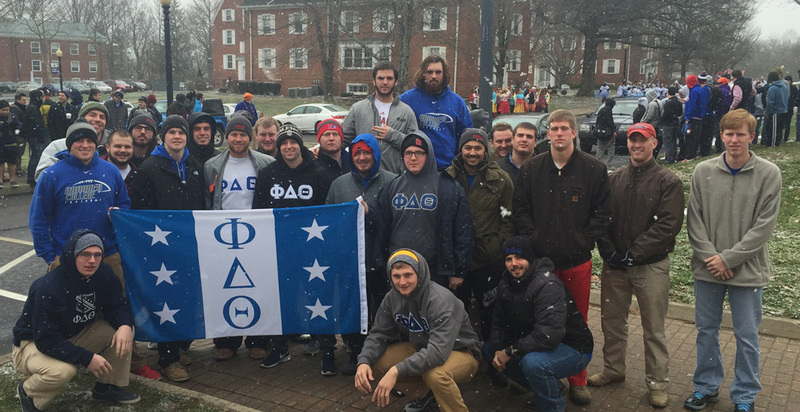 This site is designed for alumni and friends of the Indiana Epsilon of Phi Delta Theta at Hanover College. Alumni can now update their address, search for old friends and share news with other alumni using the Alumni Search. Visit the News and Publications and Brother to Brother pages to learn more.